It is difficult to find a theatre worldwide without a Pani Slide Projector. Pani is the ultimate professional partner about slide projections on architecture. 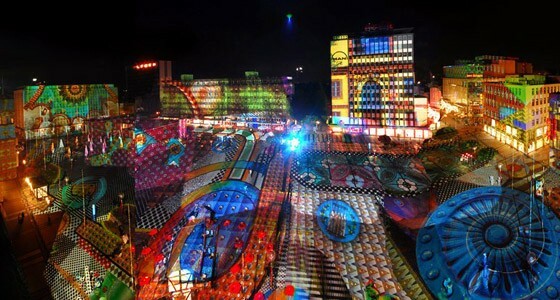 Pani is realizing great art-architecture projections in almost all light festivals worldwide.